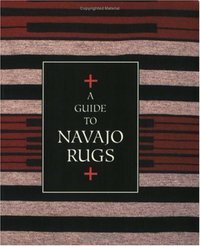 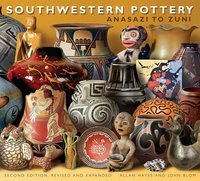 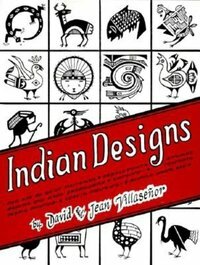 Describes and depicts the seventeen most common Navajo rug styles, and includes quotes by some of the finest weavers crafting rugs today. 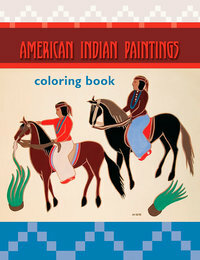 Photos of rugs from Hubbell Trading Post National Historic Site by George H. H. Huey. 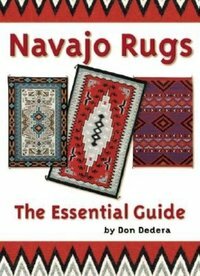 For twenty-one years Navajo Rugs has been the essential text for anyone interested in this fascinating art form. 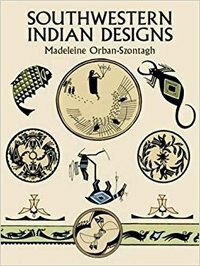 This second revised edition includes up-to-date photographs of all the major rug styles, a concise discussion of the history of the art, an outline of the process of making rugs from raising the wool to weaving it, and frank discussions on how to choose and care for quality rugs.